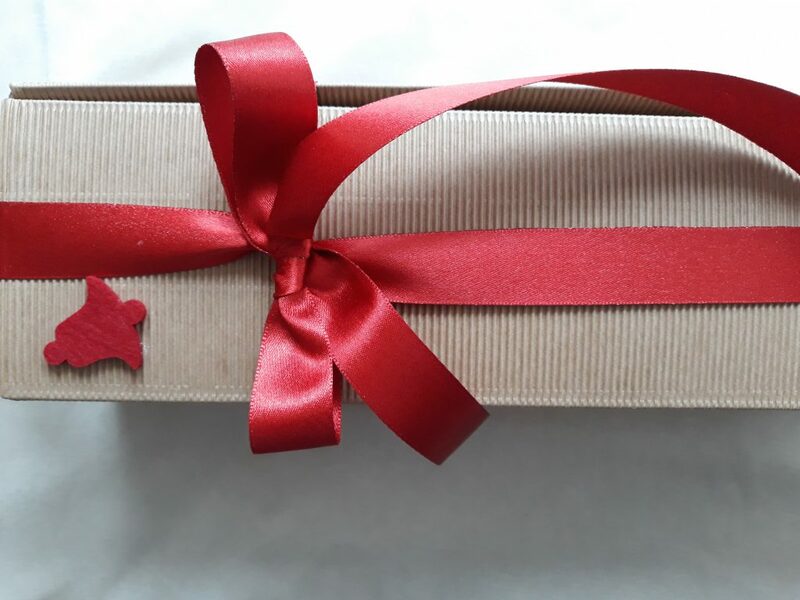 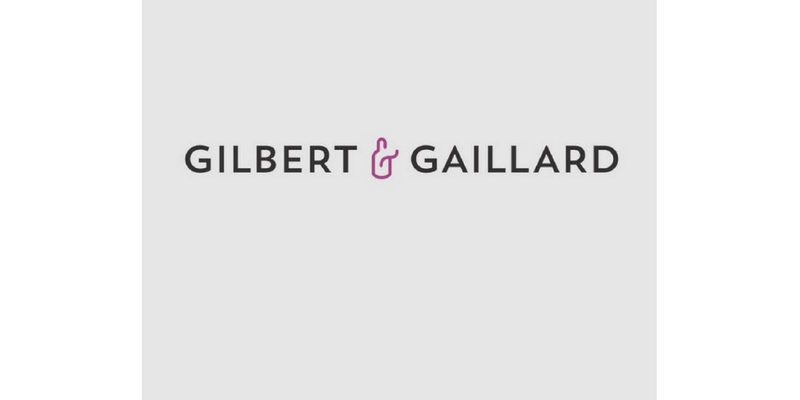 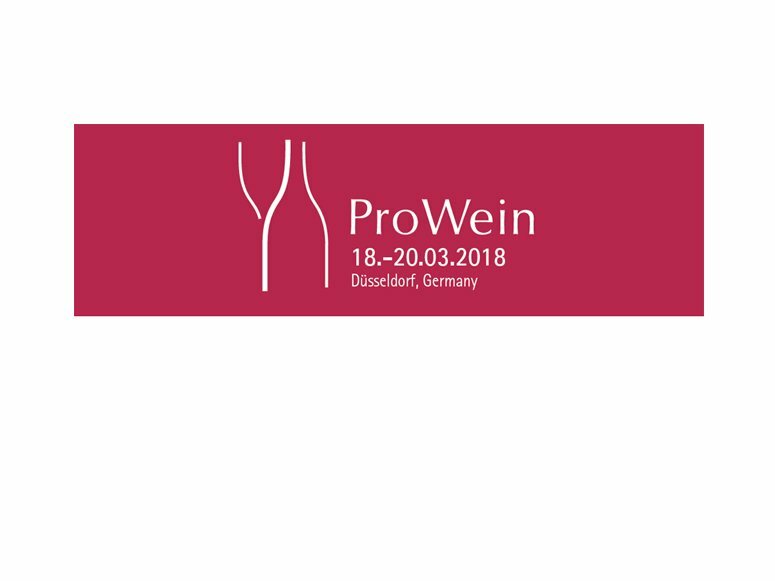 We will be present at ProWein in Düsseldorf! 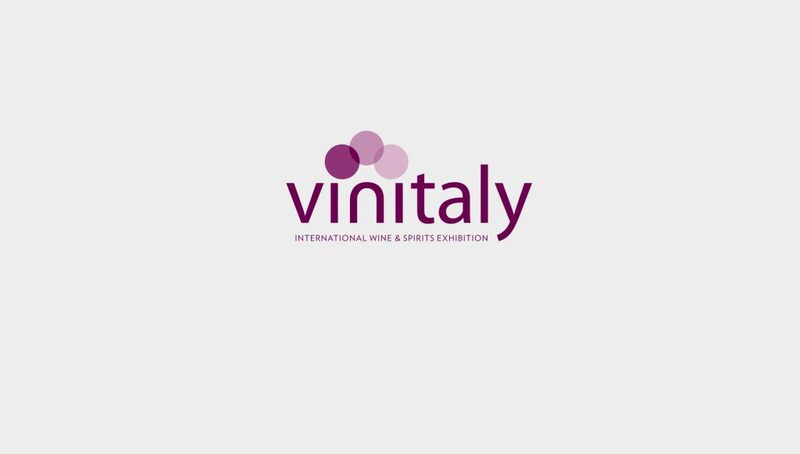 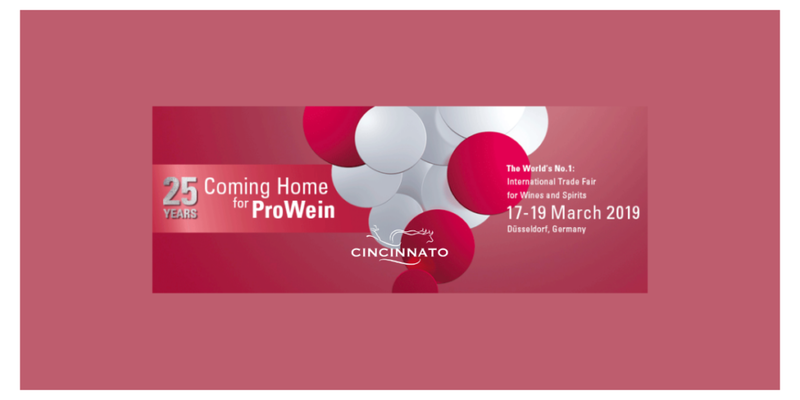 From 18 to 20 Cincinnato will be present at ProWein in Düsseldorf!  One thousand bubbles of Bellone. 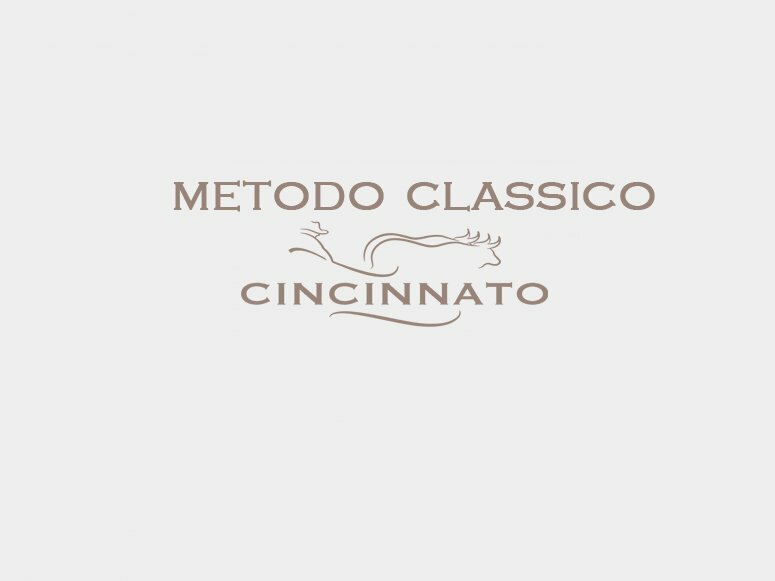 Metodo Classico is coming! 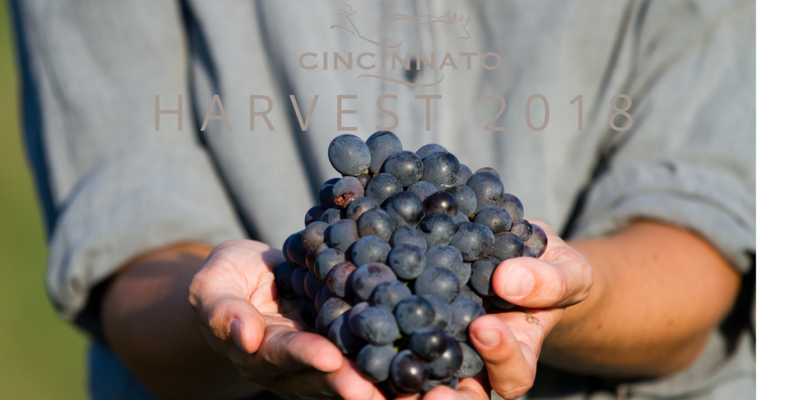 Next month Cincinnato will present the first sparkling wine made with the traditional method!